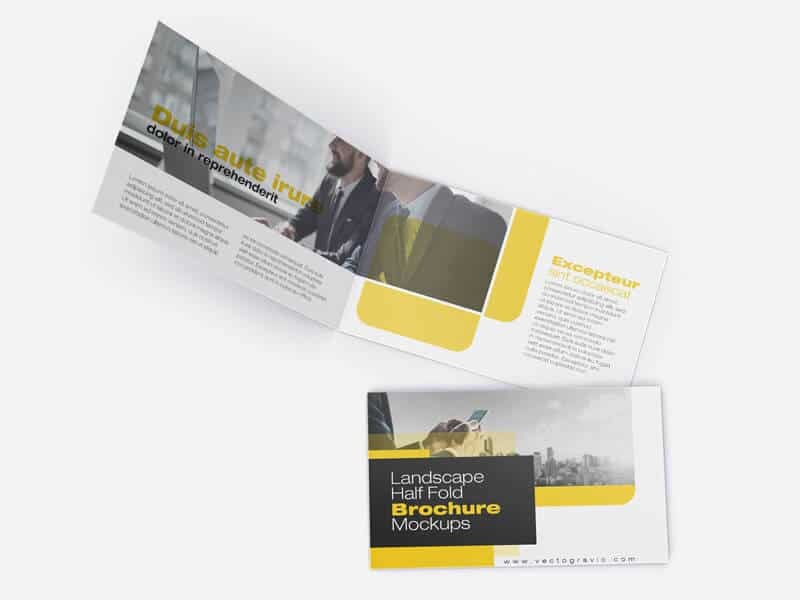 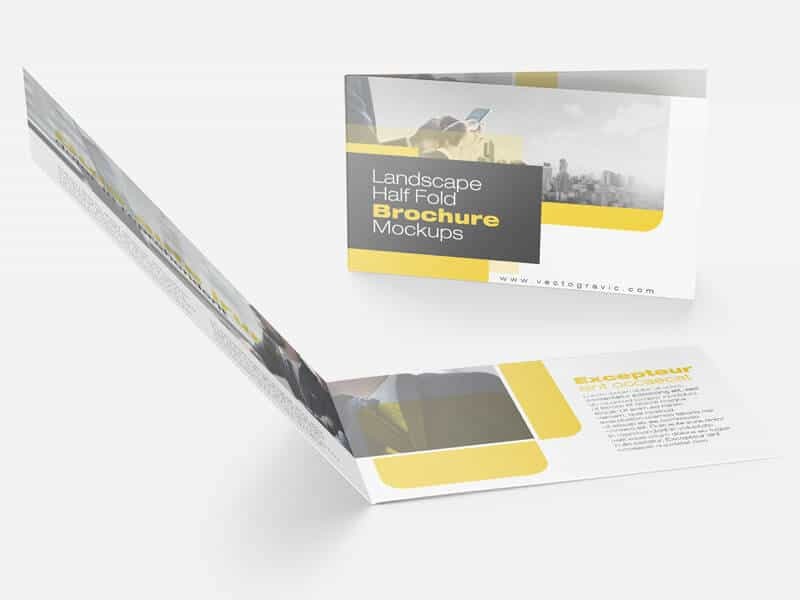 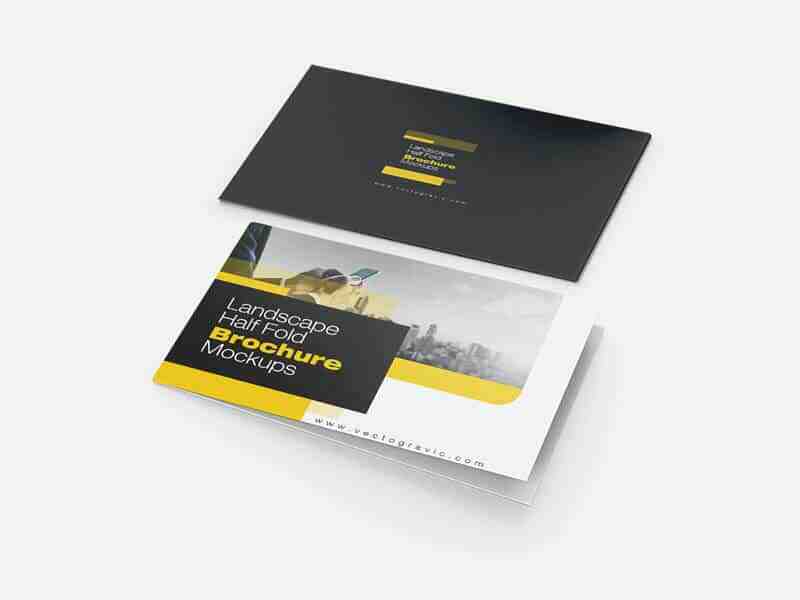 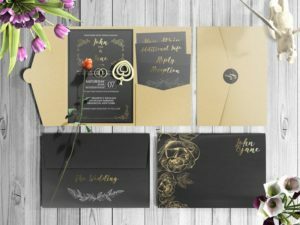 Here is another mockup to showcasing your brochure design projects, the Landscape Half Fold Brochure Mockups zip package consists of three medium resolution PSD files. 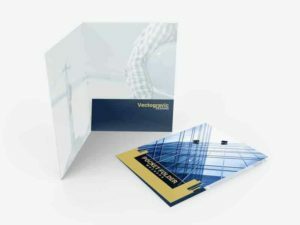 Grab it for free and use it for your personal or commercial project. 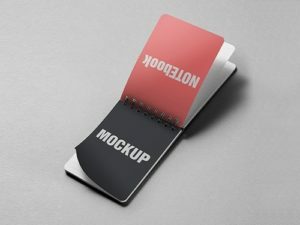 Feel free to check another mockup on this site.